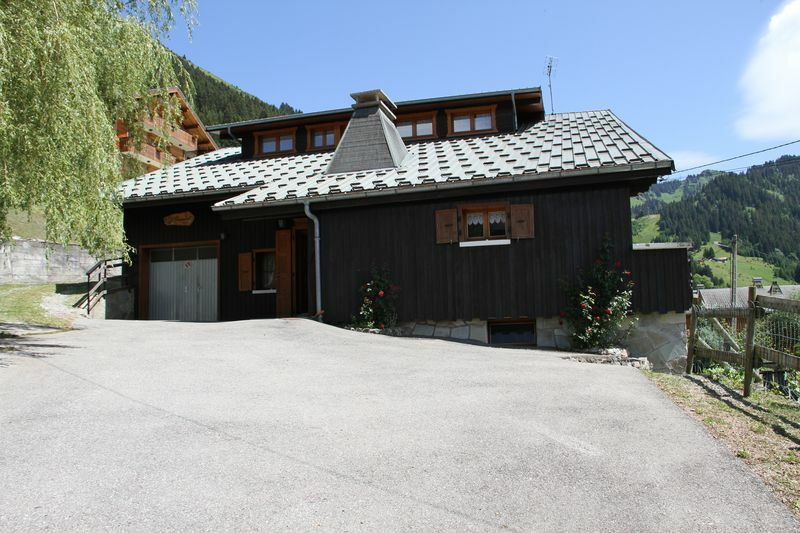 This traditional old Abondance Valley farmhouse comprises 4 apartments. 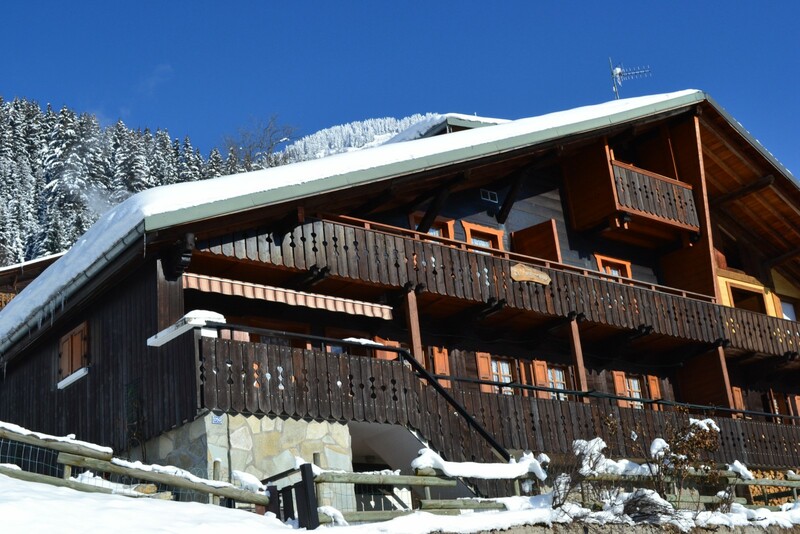 In winter, the Barbossine – Petit Châtel chair lift is 200 meters away, enabling you to link into both Super Chatel and the Portes du Soleil. 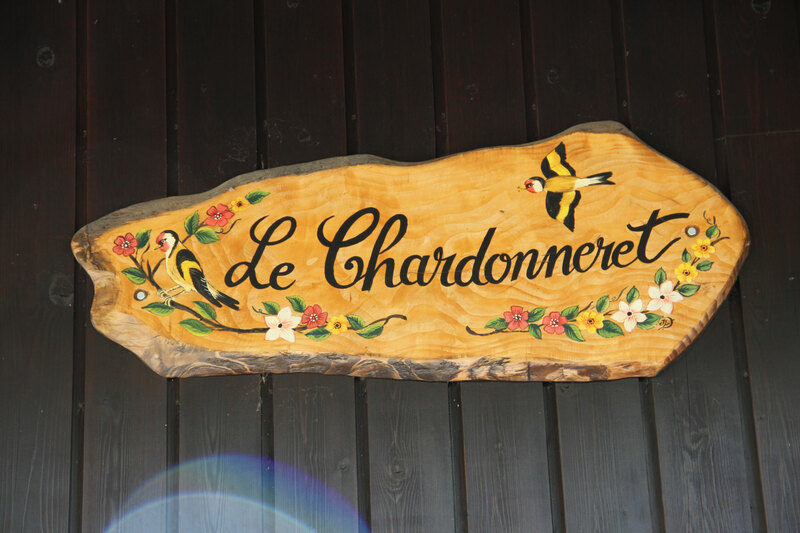 In summer, the start to the hiking trails (Col du Saix, the Mouille and Conches lakes) is 500 meters away. The bus stop is 20 meters away. 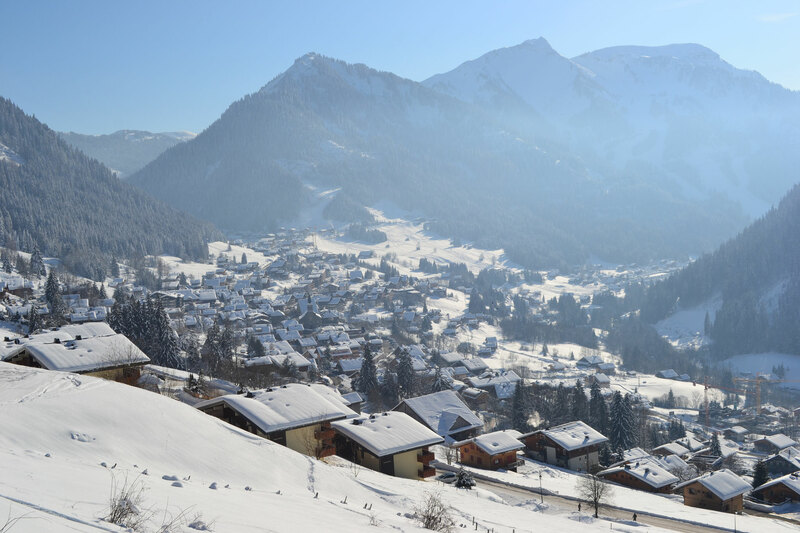 There is a regular, free shuttle service in Châtel (every 20 minutes in winter and every hour in summer). End of stay cleaning. Additional charge of 50 euro for 4-5 and 6 people and 80 euro for 9 people.